KLIMBO PORTABLE THEATRE The Klimbo Portable Theatre is a stunningly lovely play theatre which enables kids to create their own productions and to enjoy creating and telling their own imaginative stories! We don’t get to test many products as beautifully crafted as this! 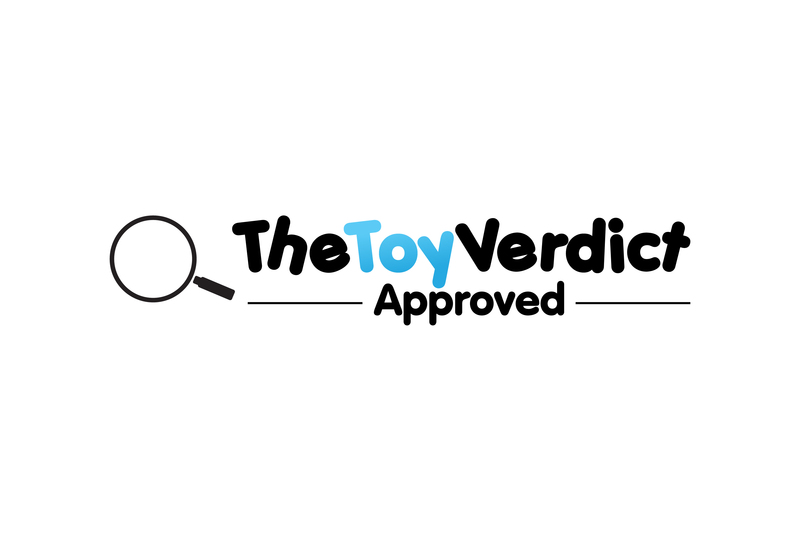 We love toys, let’s make no mistake about that, but .. 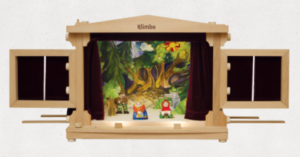 The Klimbo Portable Theatre is a stunningly lovely play theatre which enables kids to create their own productions and to enjoy creating and telling their own imaginative stories! We don’t get to test many products as beautifully crafted as this! We love toys, let’s make no mistake about that, but this is an absolutely beautiful product. It’s beautifully but together, and creates a play experience for children which is stunningly authentic, very sweet and very advantageous for child development! The product comes in an innovative packaging format – kind of like a cardboard suitcase, but that doesn’t really do it justice! Inside the case are the component parts. The product is actually quite simple to put together – just a few steps, as the product is supplied in big pieces. Once you put the base and the roof on, it’s very straightforward. The product features real working LED lights which give the theatre a real authenticity and help to create an almost real theatre atmosphere! The children control the characters on the stage using wooden sticks underneath the stage, as well as being able to lower down characters from the rafters on wires – just like in real theatres! The backdrops are beautifully illustrated and coloured, although the product comes with both blank backdrops, and illustrated but not filled in templates the child can colour themselves. We found that children absolutely loved putting together stories and calling in their parents/other adults to see the big performance! In developmental/educational terms, the product has a very positive impact. By creating their own stories, children learn to use their imaginations and creative skills, by telling the story they build their confidence and communication skills and by constructing and operating the theatre they learn practical skills. WHO’S IT FOR: Children of around 4 and older. THE TOY VERDICT: The Klimbo Portable Theatre is one of the loveliest toys we have ever tested. While it isn’t a low priced product, it is nevertheless a magnificently compelling product. Highly recommended.